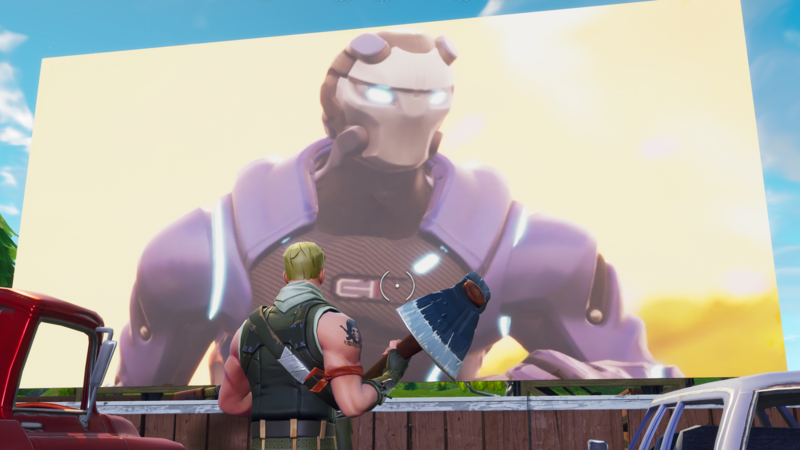 Fortnite's 5.30 update just keeps giving and giving. 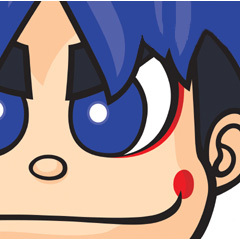 Two more little details have been noticed with the update, with the first find in the screen above. Risky Reels' drive-in theater screen is now actually playing a movie! You can head there now and check it out for yourself, but I wouldn't recommend just standing still while you watch! Next up, Epic has thought of a great way to get players to actually implement two-factor authentication for their accounts. 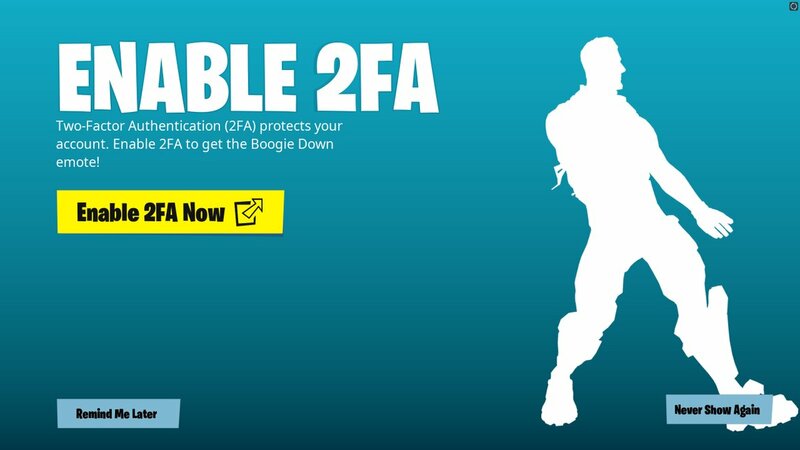 If you go through the trouble of setting up the extra security measure, you'll be rewarded with Boogie Down emote! Pretty cool to see incentives for 2FA.